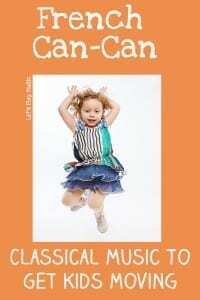 Classical Fun For Toddlers, introduces four famous classical tunes with songs, movement, actions and imagination. 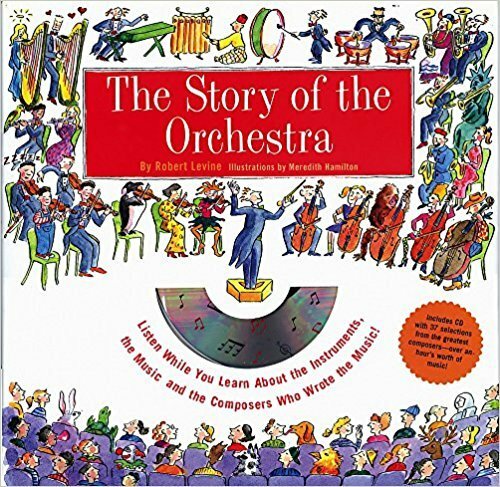 The best introduction to the world of Classical music that anyone could hope for. 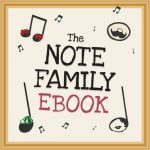 We all know about the benefits of Classical music for kids and every parent wants to help their child to develop as best they can. It’s most effective if you can introduce them to the Classics as early as possible. 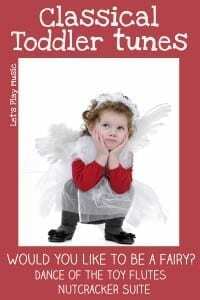 This can start when they are babies with singing classical lullabies and by playing good music in the home regularly. But toddlers are a lively bunch! They love to learn through doing, with movement and actions. Activities such as these Classical Fun For Toddlers are always going to have much more impact and become firm favourites. They’ll be so keen to sing them that before you know it, your toddler will be humming these famous classic tunes all the time. A wonderful opportunity for imaginative movement and role play. Who doesn’t want to pretend to be a little fairy? 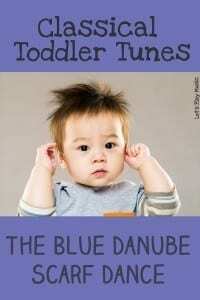 A simple and relaxing activity to enhance the beauty of the music, which is great for babies too. A really vigorous one here! For those days when you can never seem to tire them out! This is such a cute way for little ones to enjoy this catchy tune and guaranteed to get everyone giggling! The Toreadors Song borrows the tune from Bizet’s wonderful opera Carmen. 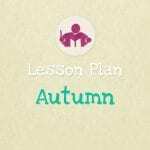 Classical piggy back songs are so easy to pick up and very useful to use for transitions or whenever children need a break from one activity and change the mood with a bit of lively movement. 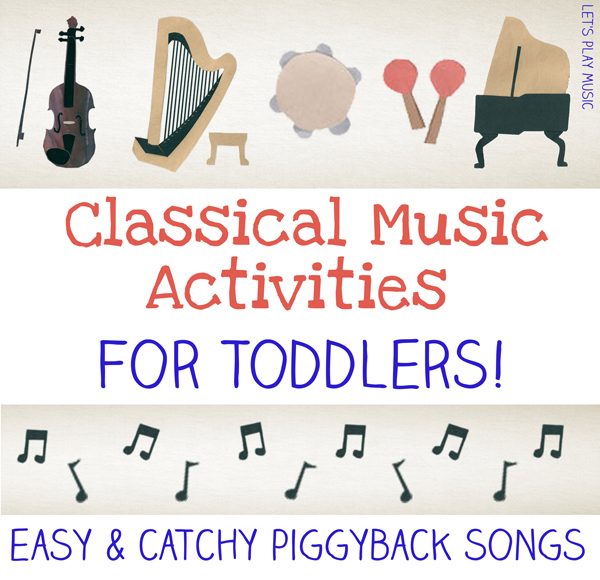 I really hope that you and your little one enjoy singing and playing to these Classical piggyback songs!